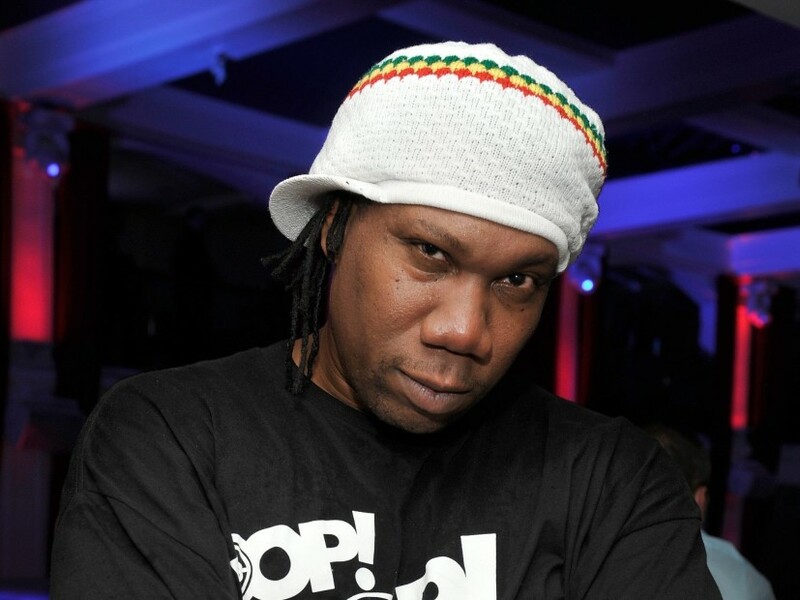 Los Angeles, CA – It looks like KRS-One is working on something with Dr. Dre. On Thursday (August 16), The Teacher shared an Instagram photo of the two Hip Hop powerhouses together and revealed he had new music on the way. Anderson .Paak, of course, is signed to Dre’s Aftermath Records imprint, so it’s possible it’s a collab between all three of them. It’s been 22 years since KRS and Dre have worked on a track together. The duo’s last collaboration, 1996’s “East Coast/West Coast,” was released two months after Tupac Shakur’s murder. Featuring KRS, Nas, B-Real, and The Narrator RBX, the song was an attempt to bring together West Coast MCs and East Coast MCs in a show of solidarity. KRS’ lastest album, The World Is Mind, was released in 2017.